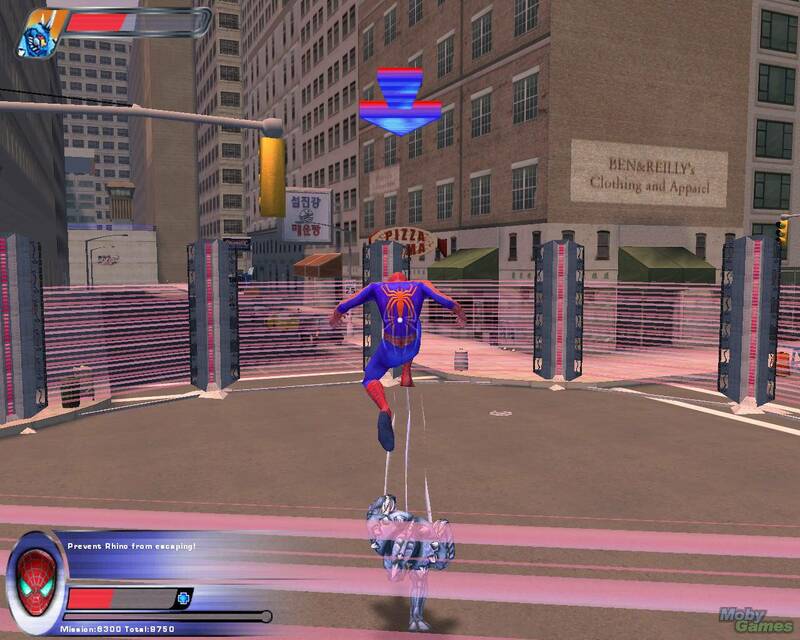 Spider-Man 2: The Game is an action-adventure game based loosely on the Spider-Man 2 film. 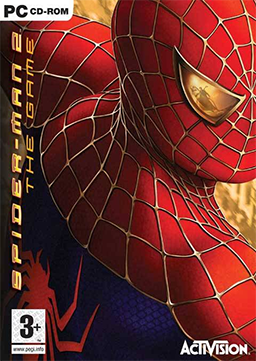 It was published by Activision and released for Microsoft Windows on 28 June 2004. 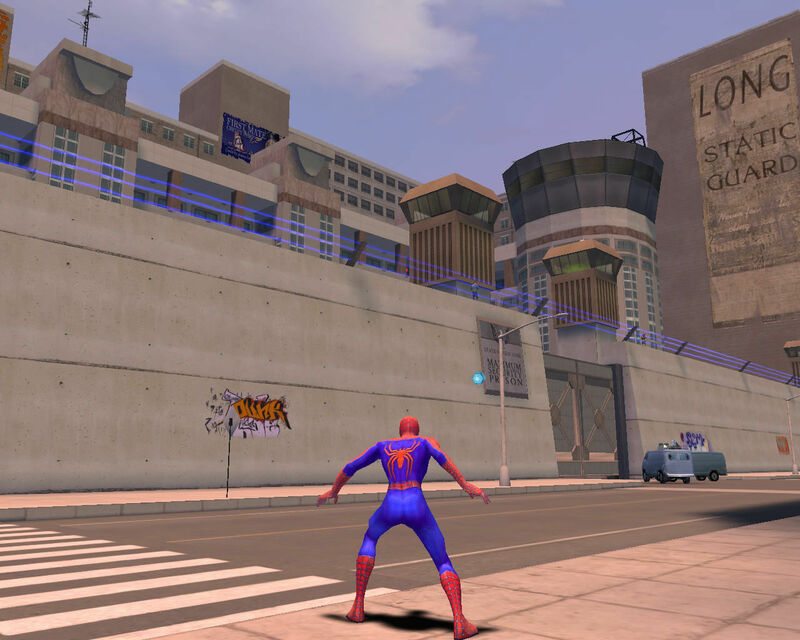 Two years have passed since Peter Parker first hit the streets of New York City as the conflicted crime-fighter Spider-Man. 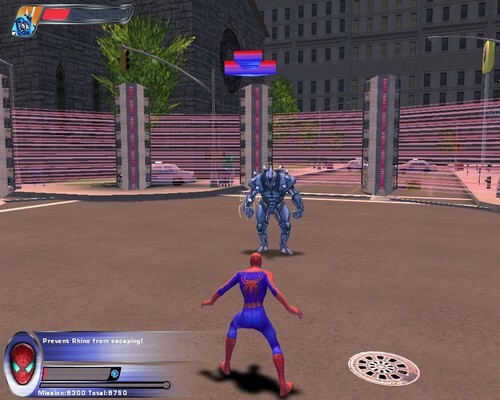 Now he finds himself battling his most diabolical villain yet, the mechanized, multi-tentacled Doc Ock. The nefarious Doc Ock was once Dr. Otto Octavius, a brilliant nuclear physicist. 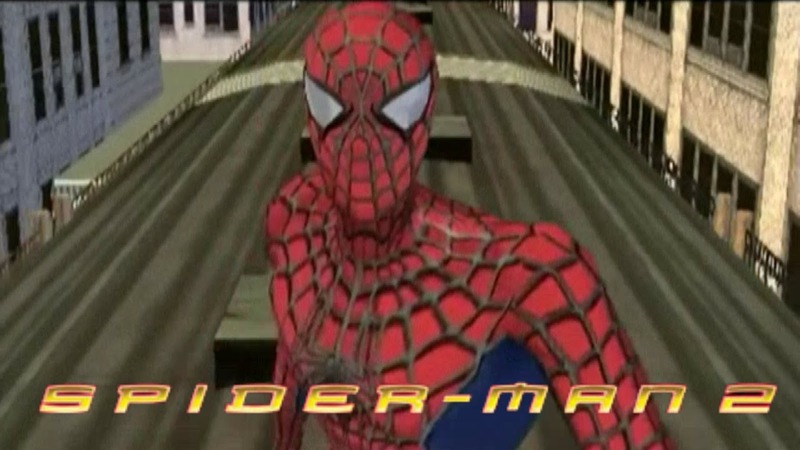 But a freak accident transformed him from a timid researcher to a criminally insane megalomaniac who blames Spider-Man for his horrible transformation. 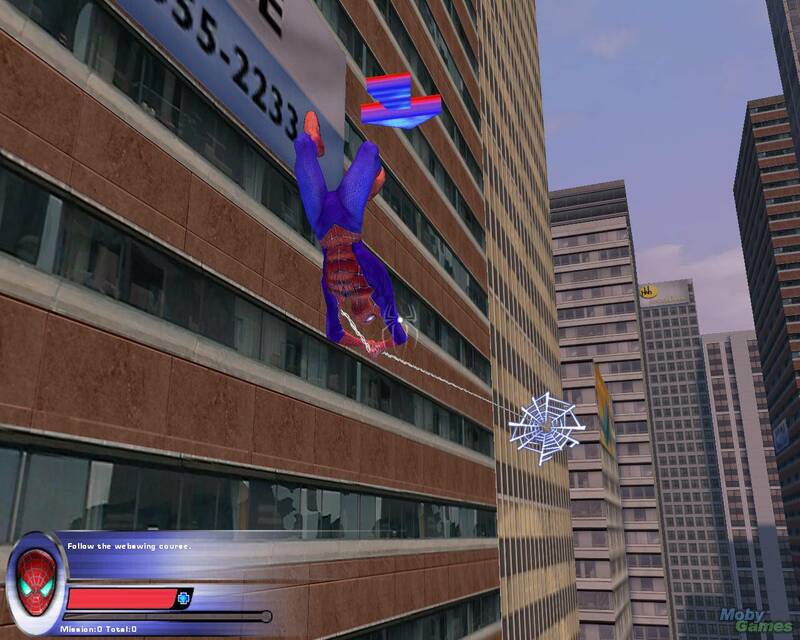 Now the scientist Peter once idolized for his remarkable intellect has marked our web-slinger for death. Experience total freedom as you soar through the concrete canyons of a living, breathing Manhattan, complete with familiar landmarks and bustling, traffic-clogged streets. 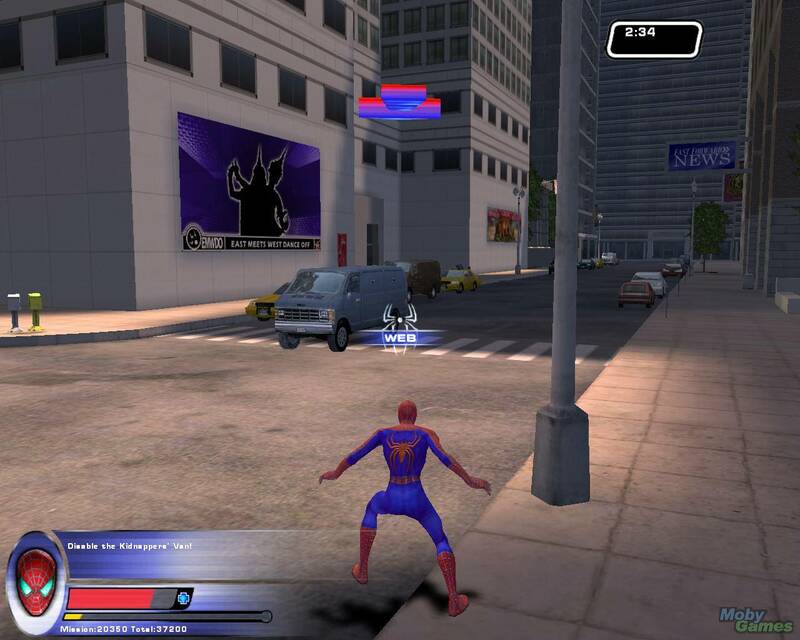 Combat petty thugs and aid NYC citizens in challenging side-quests, or pursue the lunatic Doc Ock and other classic Spider-Man rivals. The decision is yours.